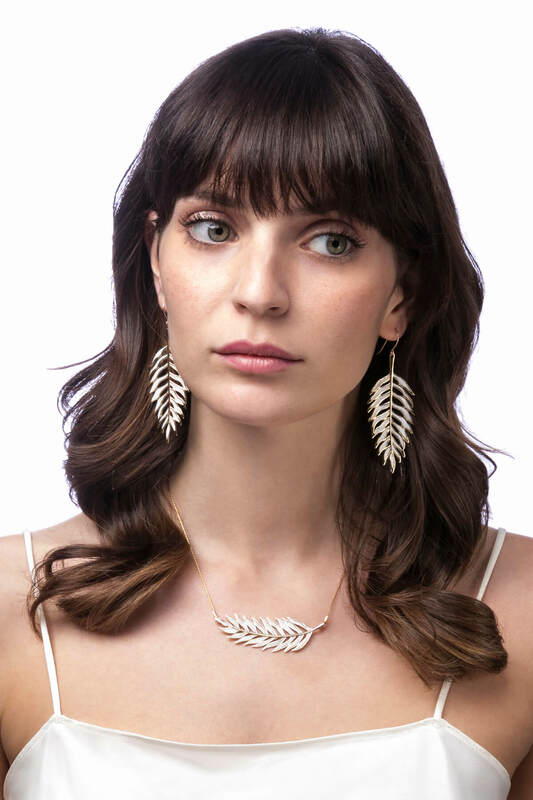 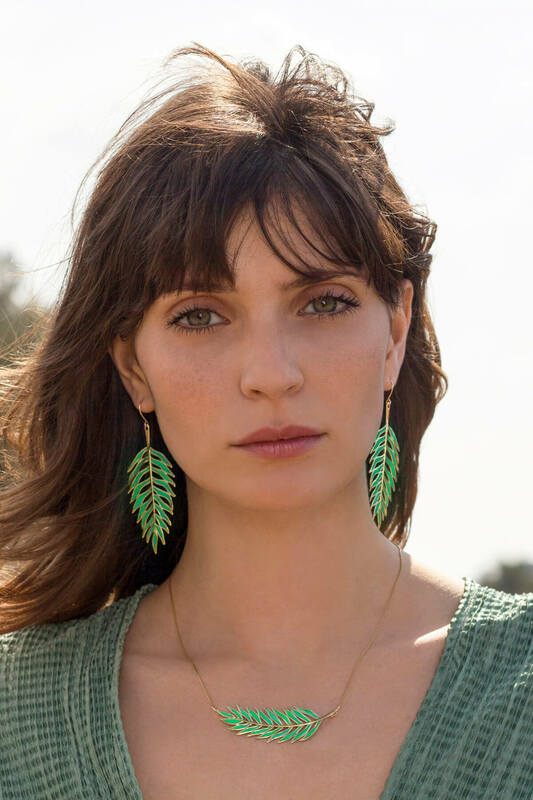 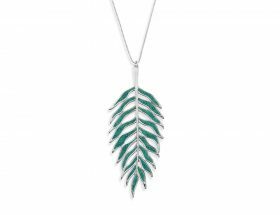 Adorn yourself with our Vermeil Palm Long Leaf Earrings and allow yourself to express your own expansive feeling of aspiration and attainment. 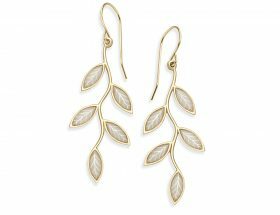 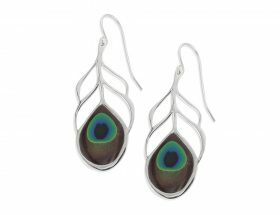 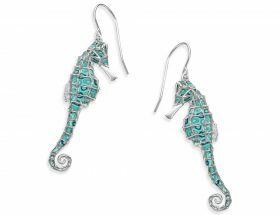 our earrings resurrect your every look and allow you to honor every occasion with class. 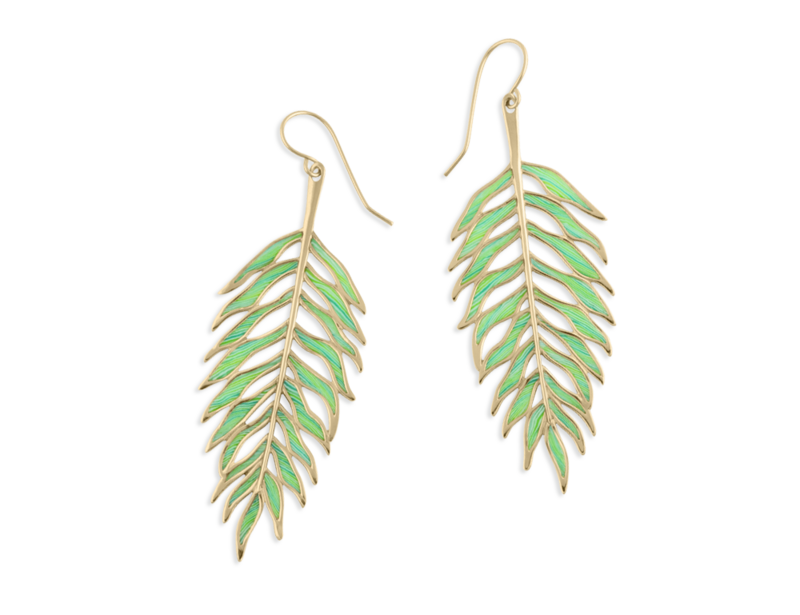 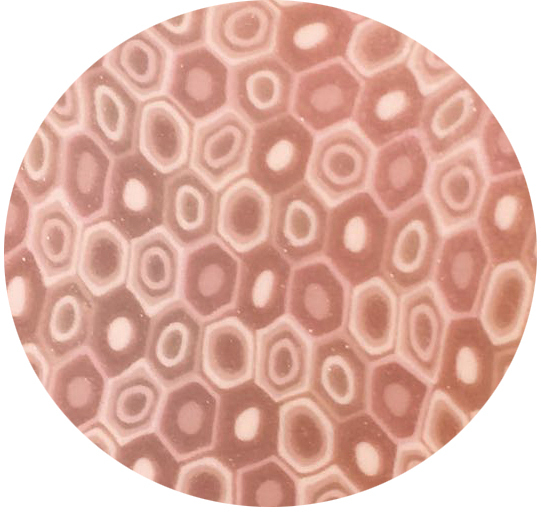 Earring size – 2.8 x 7 cm / 1.1 x 2.7 inch.